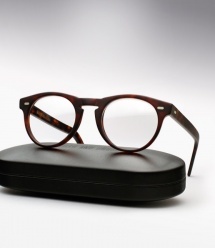 Cutler and Gross is not about being overly complicated. 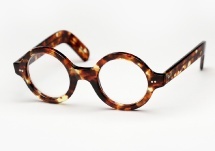 You will find no obnoxious branding or logo's on the outside of their frames, yet they capture your eye with a "quiet elegance, and a firm and graceful classicism". 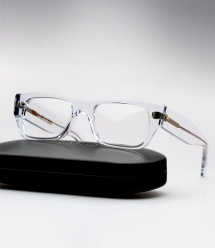 The brand adheres to the same principles today as it has for over four decades, and for which it is globally renowned: unsurpassed quality and timeless aesthetics. 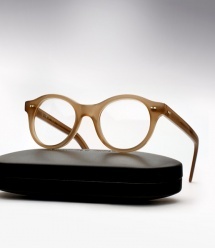 "The Cutler and Gross frames are cut from sheets of acetate and then the rough cut goes into a polishing process where we first tumble the frame fronts and temples in a wood barrel for 3-4 days with resin chips and olive oil. 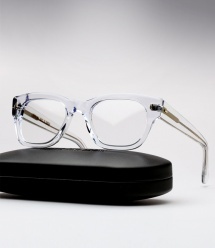 The tumbling smoothes the surface of the frames and prepares for the hand polishing, without removing too much of the sharpness of the frame. 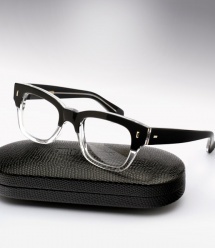 Every hole is hand drilled and the pins and hinges are screwed by hand, no glue is used in the frame building process that takes 3 weeks." 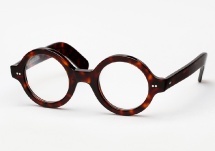 This manufacturing process has become a lost art today. 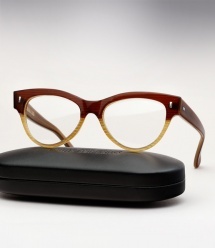 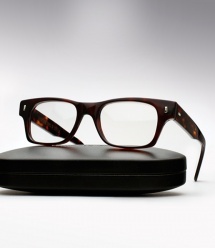 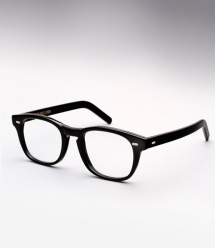 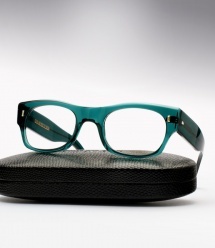 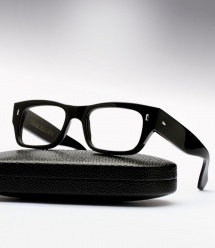 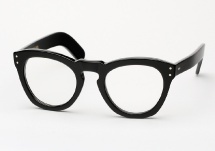 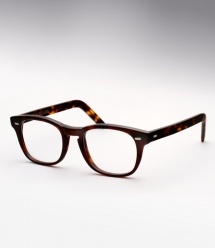 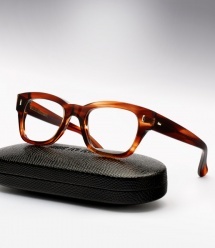 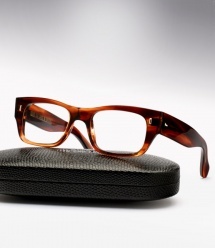 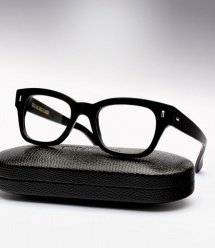 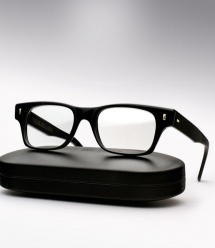 A pair of Cutler and Gross eyeglasses is made to last a lifetime, “The real McCoy” not just another designer decoy.